A good PFD is like the parent we wished we had as kids; there when you need them, but otherwise off your case. 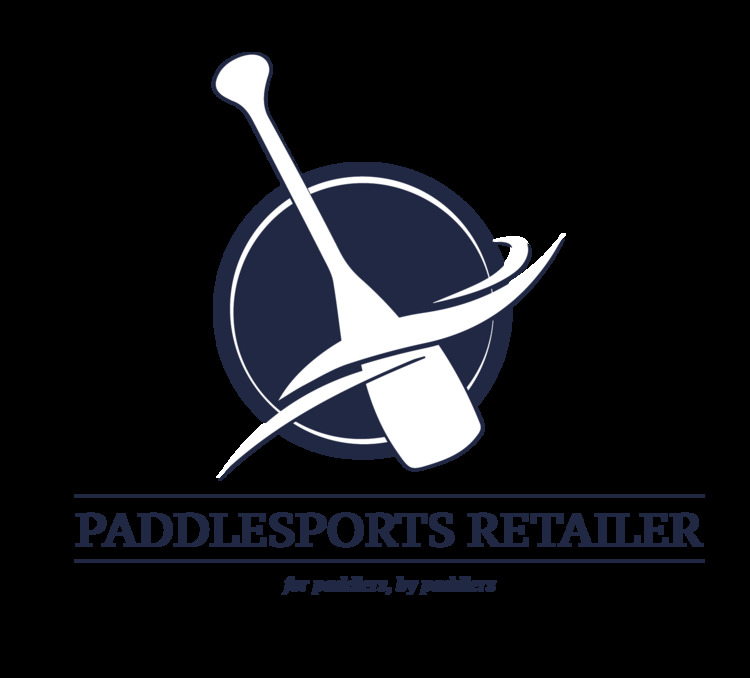 The folks at Old Town are well aware of the issues that arise when trying to find an adequate PFD that accommodates the needs of a kayak angler. In response, they have released the Lure Angler and Treble Angler; two performance PFDs that transcend the shortcomings of your run-of-the-mill life jacket. 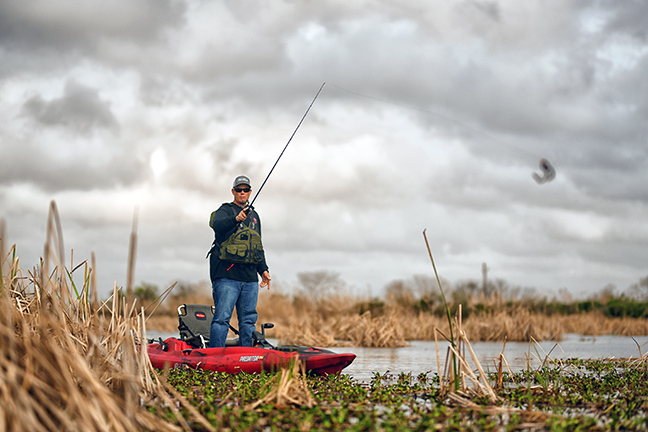 The Lure Angler PFD includes a high-back feature that distinguishes it from any other PFD that was built without kayak anglers in mind. Its AirComfort System helps reduce skin contact while simultaneously increasing airflow without decreasing durability. In addition, the Lure includes zippered pockets for tackle storage, mesh pockets for tippets or line spools, an envelope pocket for VHF radios or portable GPS devices, Hypalon tab and D-ring attachment points, and a smooth and durable YKK front zipper. 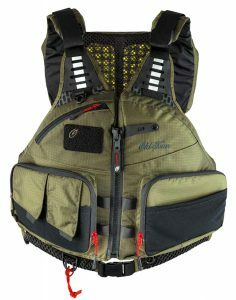 The nylon construction and adjustable shoulder, waist, and side straps provide personalized fitting options. The Lure Angler comes in three sizes and two different colors (moss and grey) and retails at $119.99. Old Town’s Treble Angler PFD takes the best features of the Lure Angler and condenses them into a light, one-size-fits-most angler PFD. The Treble Angler incorporates a thin-back design that is compatible with any kayak seat. Not only is the Treble lighter in weight but also in cost, retailing at $89.99. Both the Lure Angler and the Treble Angler are meticulously crafted based on feedback from Old Town’s world-class angler pro team. 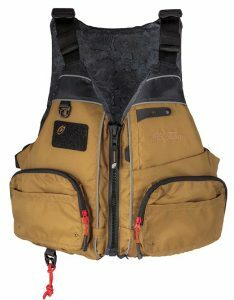 In turn, Old Town has elevated the standard of comfort and utility in a performance PFD to a level that all kayak anglers can appreciate. Get your own Lure Angler or Treble Angler at http://OldTownCanoe.com or at an Old Town retailer.